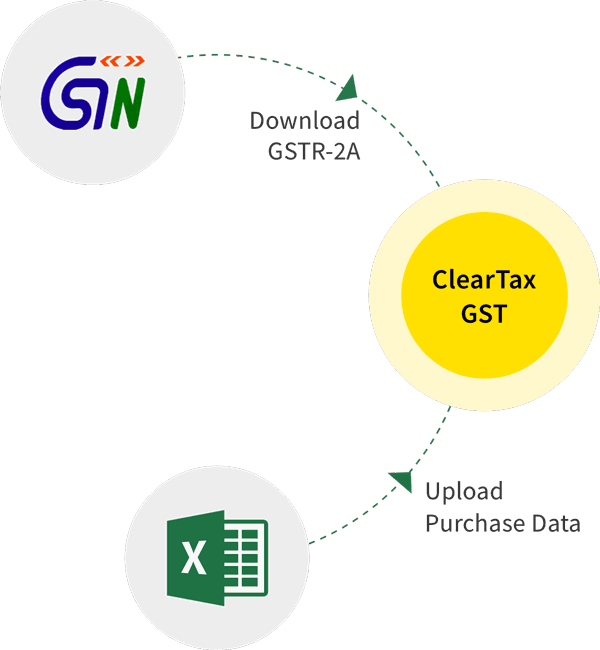 Goods and Services Tax or GST as it is popularly known, is the newest taxation system in India. To help you understand all about this new taxation system we have created a GST Book. It is in PDF format and easily downloadable free of cost. You can read it online or download it for future read. Why is GST a big deal? What is GST Compliance Rating?